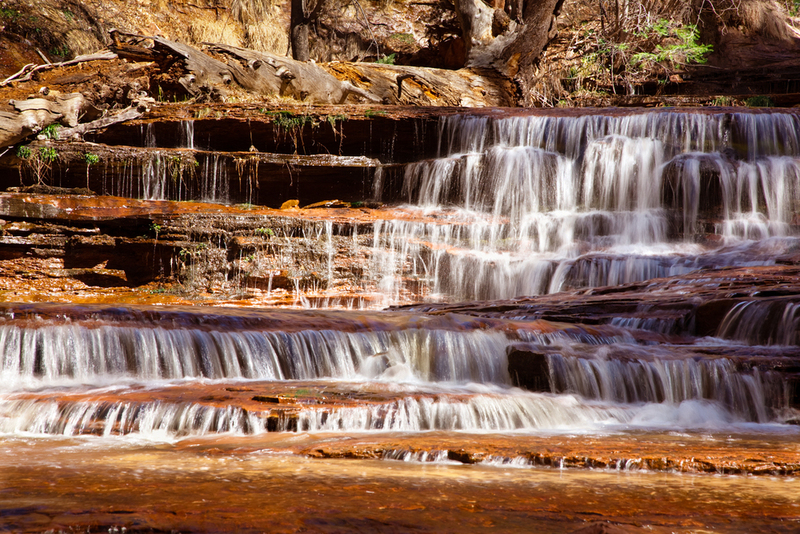 The Subway slot canyon in Zion National Park offers canyoneers some of the most epic scenery the park has to offer. Bryce Canyon at its most beautiful time - winter. Where the contrast of snow and red rock draw you and make you forget it's 0 degrees. Winter sunset warms the Grand Canyon. 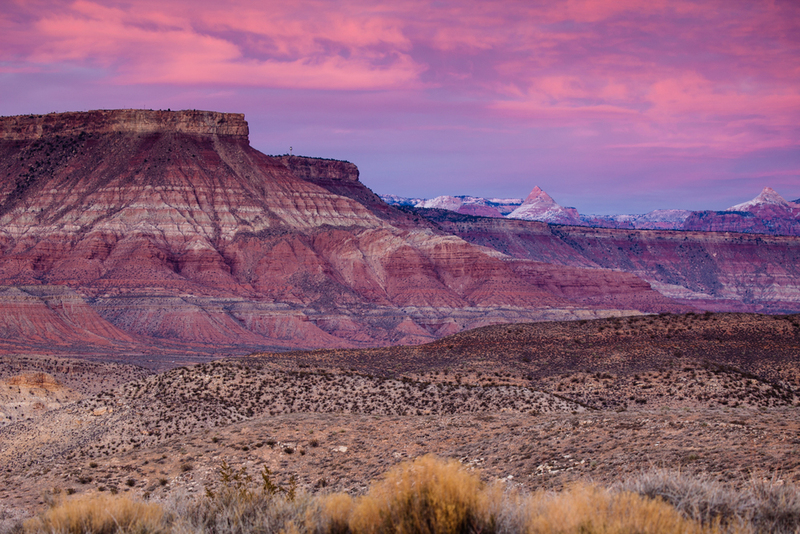 Setting sun accentuates the dramatic colors of Southern Utah's geologic wonders. Mojave National Preserve offers many adventures, including exploring the old remains of a town California train town forgotten.